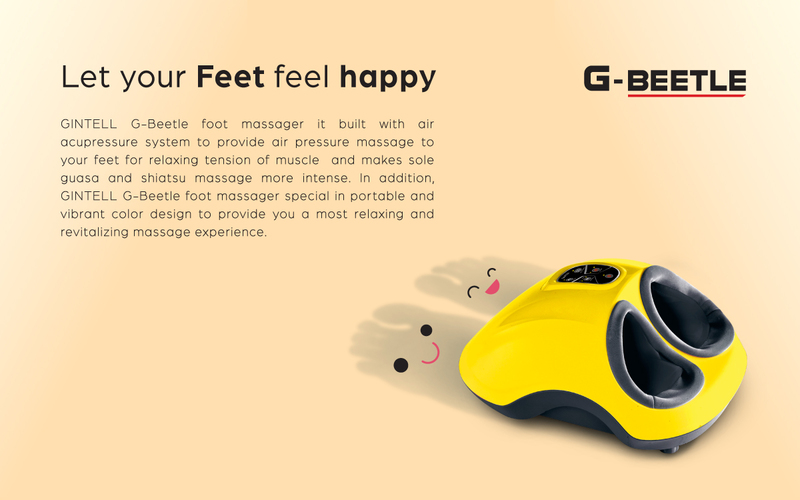 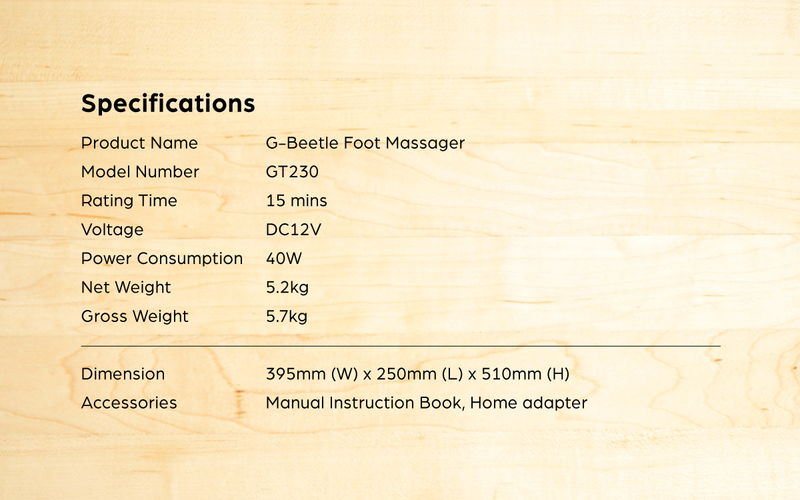 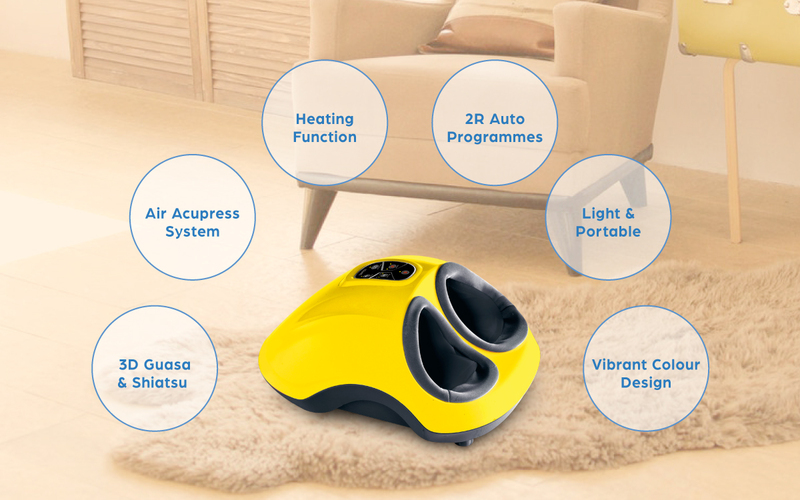 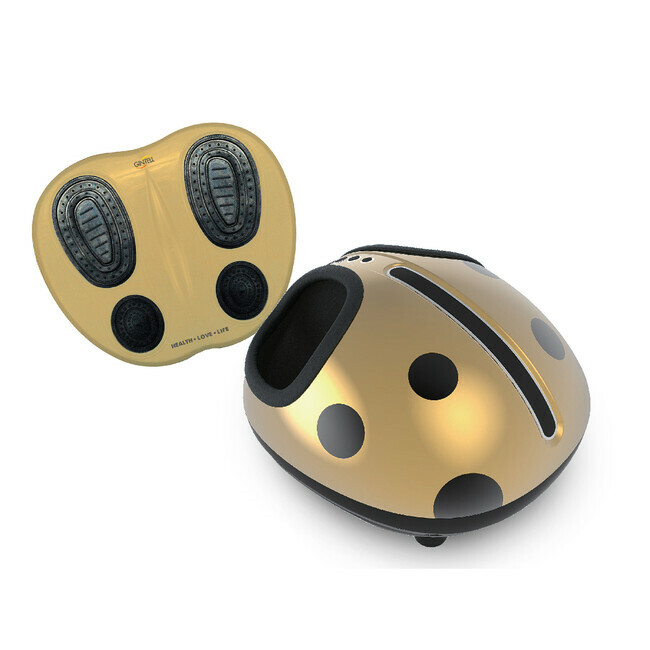 Introducing the new GINTELL G-Beetle foot massager which combined 3D Guasa and shiatsu massage goes deeply into the different layers of muscles of your feet relaxed and rejuvenated. 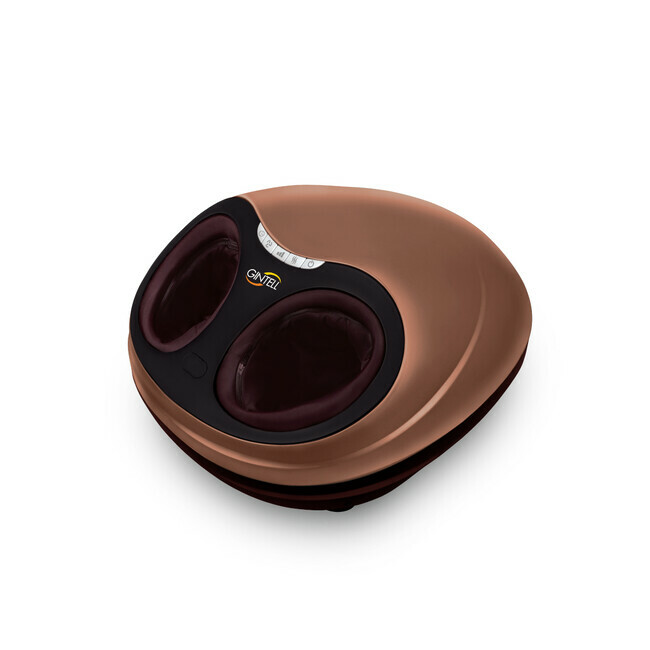 GINTELL G-Beetle massage chair built with air acupressure system to provide air pressure massage to your feet for relaxing purpose and makes sole guasa and shiatsu massage more intense. 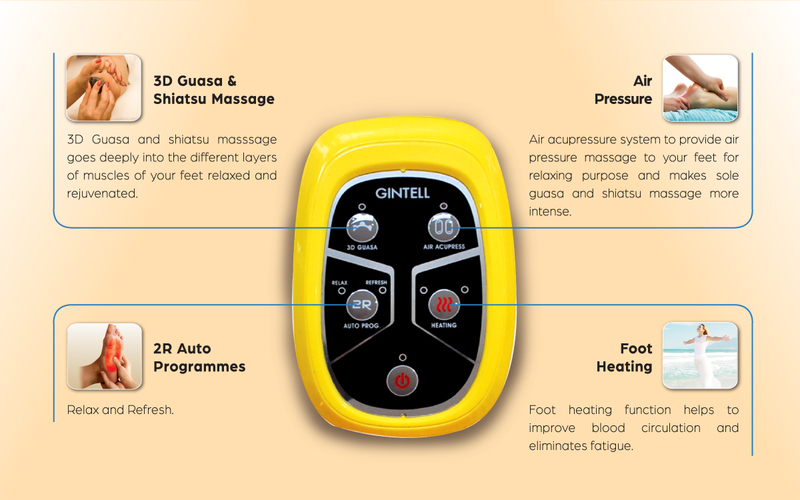 In addition, GINTELL G-Beetle foot massager special in portable and vibrant color design to provide you a most relaxing and revitalizing massage experience.